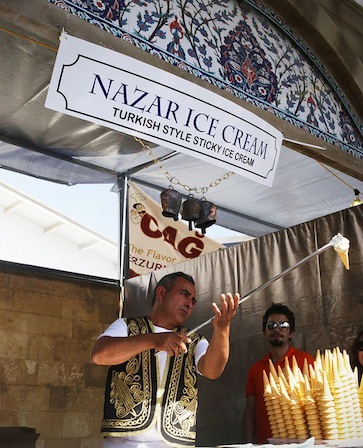 For the past five years, Orange County, Calif. has hosted the Anatolian Cultures & Foods Festival, a four-day event full of music, dances, food and family fun. The weekend of May 16th through the 19th continued the tradition, putting on the largest version yet. The event is described by many to be “the closest you can get to Turkey without actually going there.” Similar events are held across the United States, but Orange County’s festival is the largest. The event garners the interest of Turkey’s tourism industry, media and business interests, all of whom set up their booths at the event. Local Orange County businesses–Turkish-owned or otherwise–also take part. The Anatolian Festival is part of a larger effort in the United States. The organizers are powerful figures in Turkey; members of the Hizmet (or Service) movement. They follow the teachings of Fethullah Gülen, a spiritual leader whose primary teachings are for the faithful to become financially successful, help the less fortunate, establish understanding and bring peace in Turkey and throughout the world. 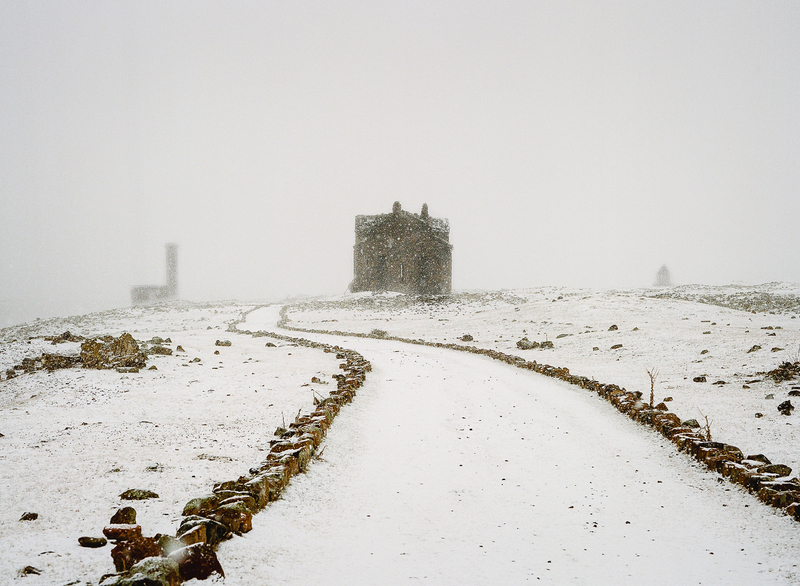 The movement branched out beyond Turkey’s borders into a number of countries. It established itself on U.S. shores about a decade ago by successfully running numerous charter schools across the country. These schools are funded in large part by grants from the U.S. government. Gülen and his movement have not been without controversy. 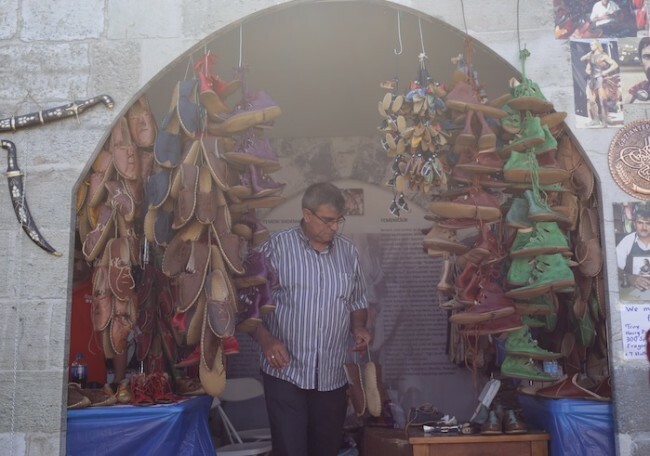 Orange County’s Anatolian Festival is unique because of its location. It’s a large, Turkish event close to one of the centers of the Armenian diaspora; Los Angeles. Though some Armenians might feel apprehensive about this, or even get angry that such large Turkish propaganda takes place close to their home, the Anatolian Festival is actually something quite different than one might imagine. 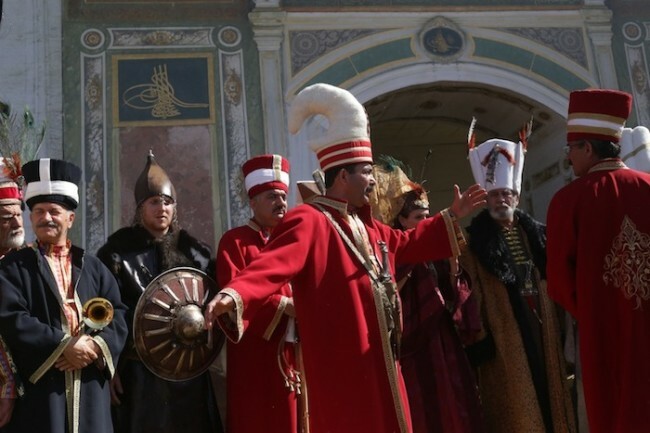 As you enter the event, people in historical costumes usher you across a number of gates, each designed to represent one of the cultures from Turkey’s past. The walls are covered with long explanations of the history of each civilization. However, these are not the revisionist history lessons quite a few scholars in Turkey disseminate. For example, the Urartu gate mentions that they were the predecessors of the Armenians, something nearly unheard of from Turkish historiography. 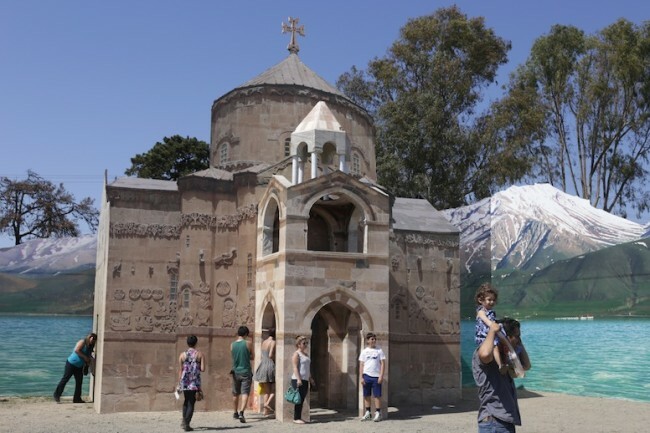 The section of the festival dedicated to the city of Van features a large reproduction of the Armenian Holy Cross church of Akhtamar Island, complete with ample mentions of its Armenian history and architectural significance. The musicians of the Van section of the festival, Kurdish folk singers flown in from Van, make an effort to include Armenian songs in their repertoire. 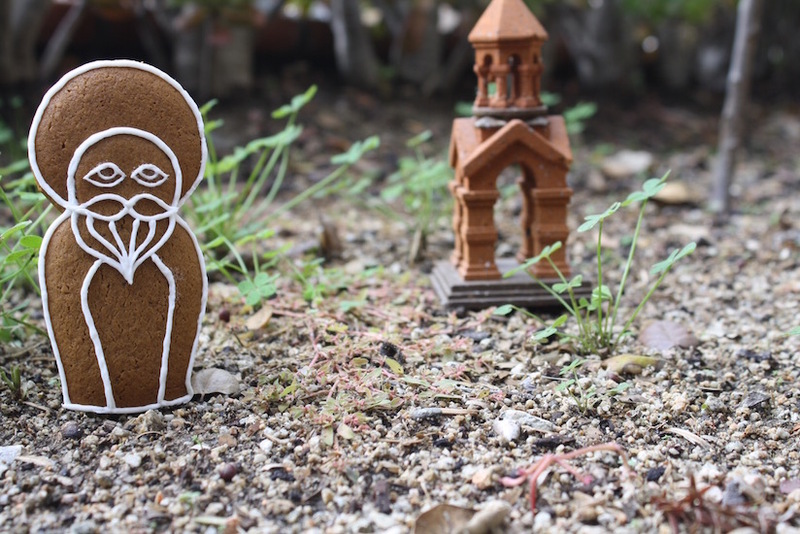 The inclusiveness of the festival is not an accident. Stressing the “reaching out” that Gülen advocates, the organizers of the event have made it a point to have Armenians and other non-Turkic people of Turkey take part. 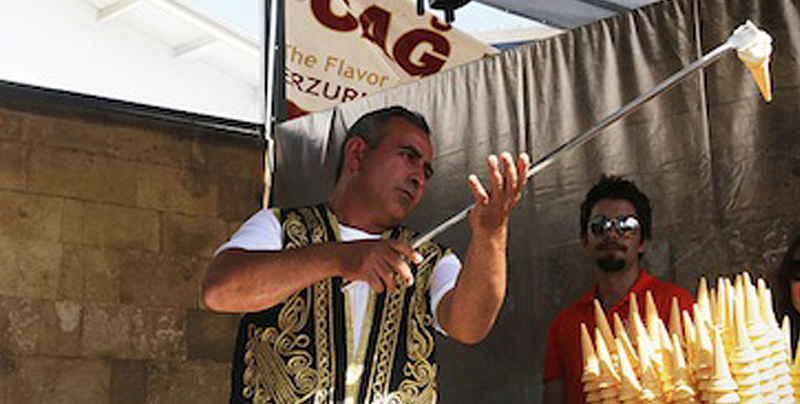 In 2008, when the first Anatolian Festival in Orange County was being planned, Istanbul-Armenian organizations of Los Angeles played an active role. In fact, the organizers intentionally chose the name “Anatolian,” and not “Turkish,” to include other ethnic groups, including Armenians. Every year there have been Armenian musicians, Armenian guest lecturers and Armenian attendees. One of the lecturers of this year’s event was a History professor from Glendale Community College, Dr. Levon Marashlian. The topic of his lecture was “Roadmap to a Meaningful Armeno-Turkish Reconciliation.” Marashlian, who has published a number of books and articles on the Armenian Genocide, is also one of the few Armenian scholars who advocates dialogue with Turks in order to achieve recognition and reparations. In 1990, he was the only Armenian scholar who accepted an invitation to participate in the 11th Congress of Turkish History in Ankara. Professor Marashlian’s lecture was attended by about 50 people who were crammed into a small conference room of the Orange County Fair & Event Center Administration Building. The crowd in attendance was a mix of Turks, Armenians, Kurds, Iranians and Americans. As the professor began his lecture, he thanked the organizers of the event, the Hizmet movement, for giving him the opportunity to speak and having an open mind. 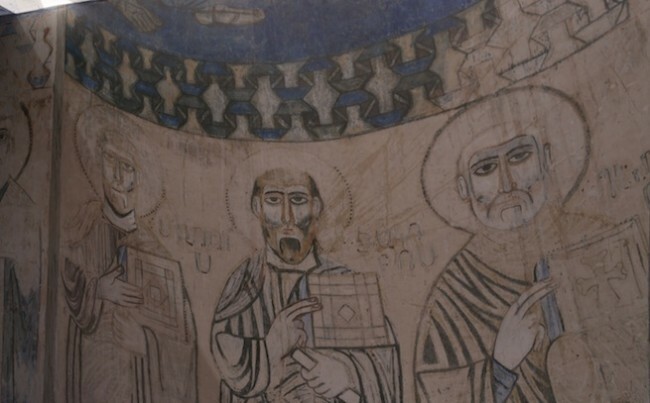 He then proceeded to give a history lecture on the thousands of years of Armenian history in the region and the destructive hordes of Turks that later established themselves. Although billed as a lecture on Armeno-Turkish reconciliation, the speech failed to present anything new or meaningful. Declaring that he didn’t want to spend the whole speech talking about the genocide, a great portion of the lecture did just that. A few Turks left within the first 15 minutes, dismissing the event as yet another anti-Turkish, genocide lecture. Marashlian’s lecture ended with a conclusion that the only way a meaningful reconciliation can happen between Turks and Armenians is if Turkey makes Armenia and Armenians whole with reparations. The lecture proceeded smoothly, and except for the few walkouts, the majority of the attendees listened to Marashlian’s entire presentation. To anyone in attendance, it was clear that a realistic Armeno-Turkish reconciliation was not formulated at the event and Turkey and Armenia won’t be solving their differences anytime soon. Both groups are doomed to their own narratives of the historical events. 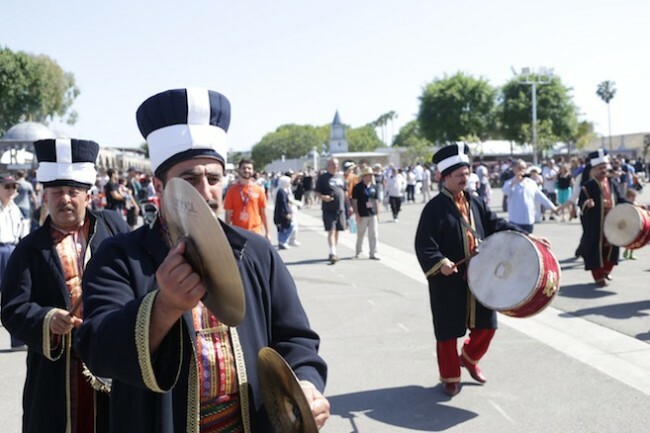 In the meantime, Armenians will continue joining Turks at Orange County’s Anatolian festival, eating their shared foods and listening to their shared music.